"Professional and experienced ladies and Dr. helped me get rid of horrible pain..."
"The doctor and staff are very professional and comforting." "Dr. Maislos completely resolved my issue in one visit..."
"He is extremely knowledgeable, passionate, and extremely skilled." "I have been a patient here for about 5 yrs and would recommend this office to anyone!" Dr. Gabriel Maislos, DPM, FACFAS, FAENS, is an award-winning, board-certified podiatrist practicing at Houston Foot and Ankle Care. Dr. Maislos treats patients from all over the Houston area, addressing a host of concerns ranging from sports injuries to cosmetic issues and the effects of debilitating accidents. No one should go through life with chronic heel pain, irritating bunions, or sore feet from diabetes. Dr. Maislos offers his patients innovative treatment methods that relieve foot pain and restore individuals to the active, healthy lifestyles they enjoy. Whether it’s inserting orthotics into shoes, performing surgery, or utilizing cutting-edge regenerative medicine therapies, Dr. Maislos has a solution for any foot problem. A graduate of the Dr. William M. Scholl College of Podiatric Medicine in Chicago, Dr. Maislos is professional, experienced, and places an emphasis on communicating openly and honestly with patients. He listens to their needs and candidly discusses available treatments in understandable terms so they’re fully aware of their options. Ultimately, he cares about his patients and routinely goes the extra mile to ensure they are all well cared for. 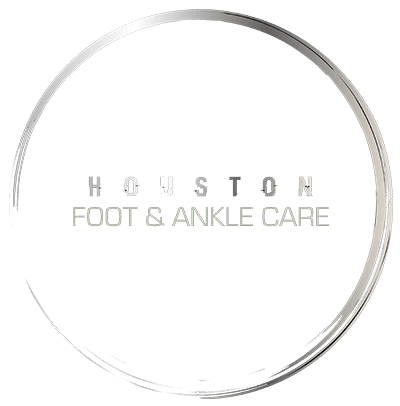 Being one of Houston’s top podiatrists isn’t so much a job, but a passion that drives Dr. Maislos to deliver the best service and treatment to his patients.